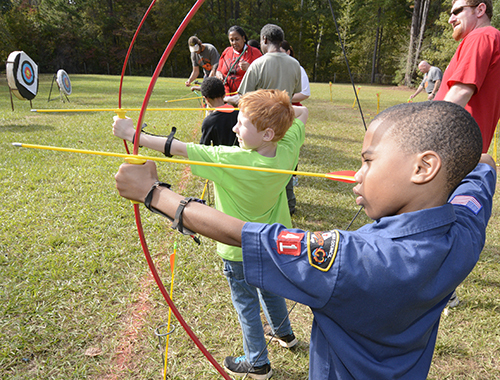 Camping Volunteer Corps is a program for Boy Scout Troops and Venturing Crews to provide service at Cub Family Camping Weekends throughout the year. Service activities include program staffing, dining hall operations, parking, and logistics. Participation is free and all benefits are provided at no cost! 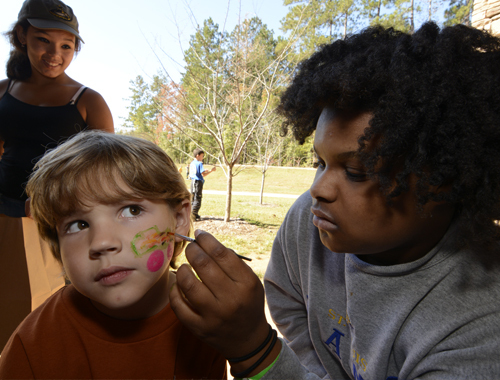 Scouts receive free camping, all meals prepared in the dining hall, and a patch for everyone. Plus, all hours count toward service requirements for ranks and school obligations! There is no cost to participate (free camping weekends for your unit!). 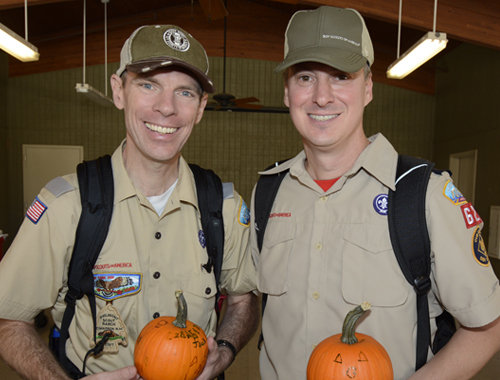 Camping Volunteer Corps opportunities are found at all Spooky-ree weekends, and Spring Fling. Join the Volunteer Camping Corps!